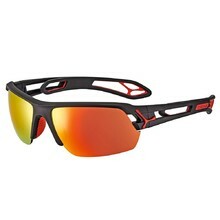 Running glasses are an important accessory of every professional or amateur runner. 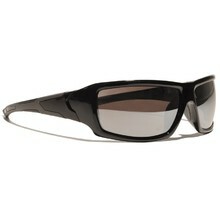 Glasses protect your eyes against all outside elements, such as debris, insects or small branches. 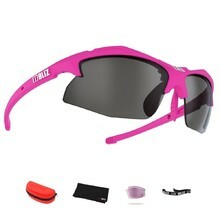 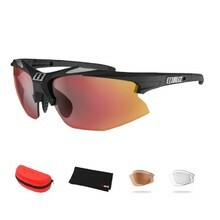 They also improve your vision while running which prevents you from spraining your ankle or sustaining other injuries. 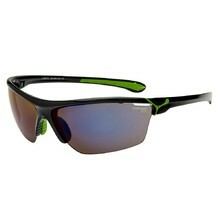 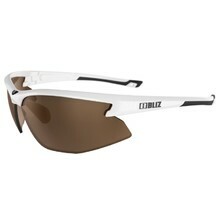 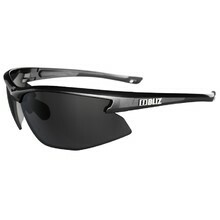 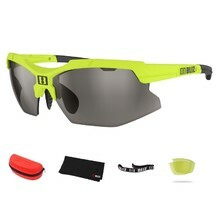 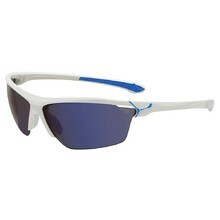 Running glasses should be light, durable and they should fit your head perfectly. 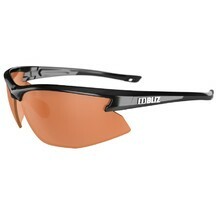 The glasses in our selection easily fulfil these criteria.